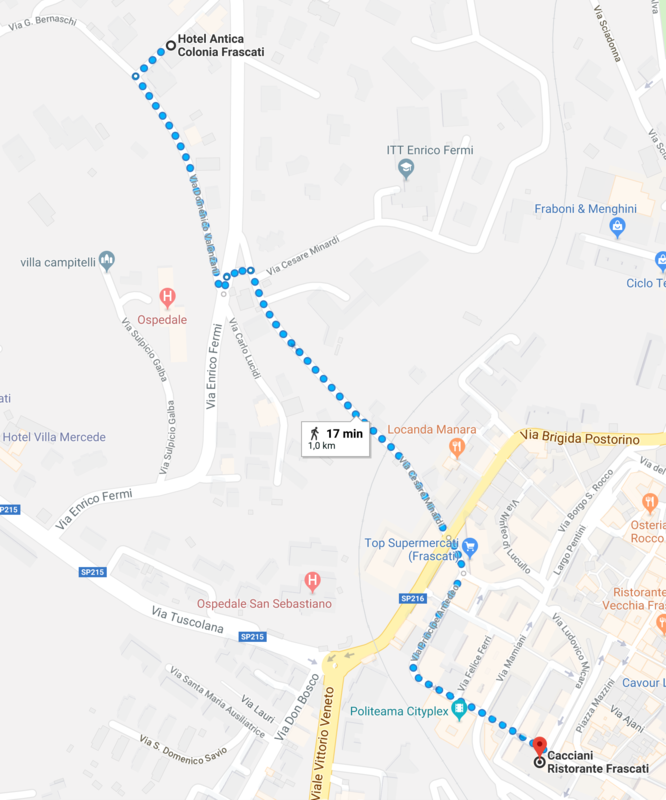 The Meeting local organizers would be glad to arrange a social dinner at restaurant Cacciani in Frascati. Apetizer with olives and focaccia and Frascati prosecco. Most of you already expressed your preference if you intend to partecipate. In case you change your mind please login with your account and modify your registration form.